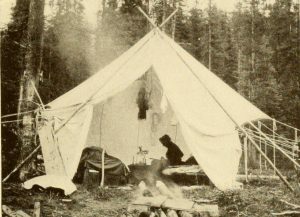 What are your plans for National Camping Month? Thinking of bringing along a sketchbook? You’d be in good company. Mary Vaux Walcott (1860-1940) was undoubtedly a pro at camping. The naturalist and botanical illustrator spent the summers of her youth in the Canadian Rockies with her well-to-do family, where she became an active mountain climber, outdoorswooman, photographer, and started her first forays into botanical illustration. It was later in life, in her mid fifties, when she married the then current Secretary of the Smithsonian, Charles Doolittle Walcott, against the objections of her father. On view in the National Museum of Natural History until March 2017, the exhibition Color in a New Light explores the theme of color through Smithsonian Libraries collections. 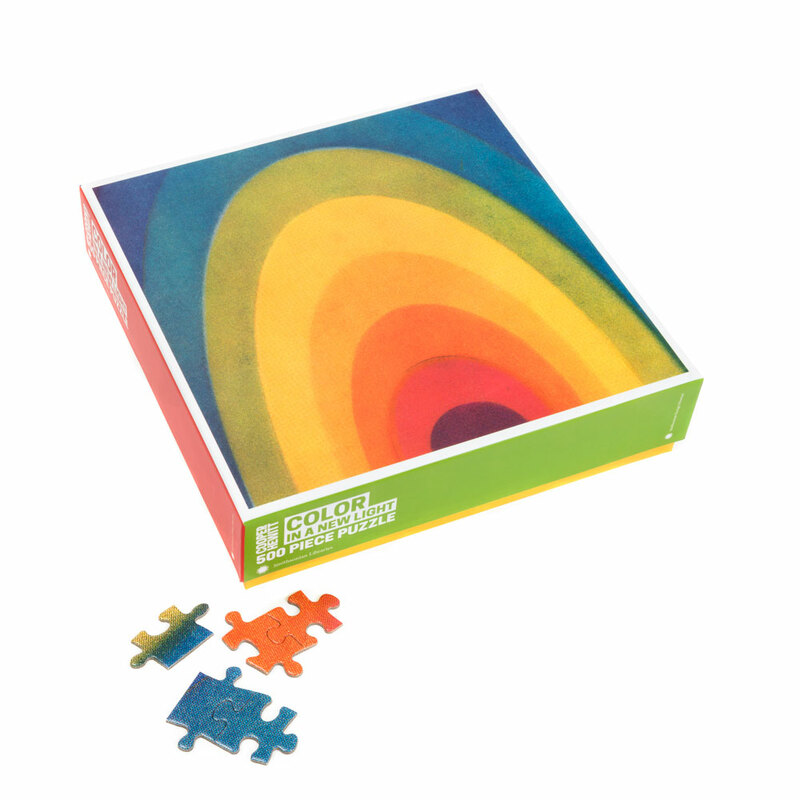 Now you can take some vibrant color home with the Color in a New Light puzzle, produced with the Cooper Hewitt Smithsonian Design Museum and manufactured by Galison. In July 2015, the Smithsonian Libraries will debut an exciting new exhibit in our Exhibition Gallery in the National Museum of American History. “Fantastic Worlds: Science and Fiction, 1780-1910” will explore the relationship between emerging scientific theories and fiction writers of the period. Although the “Fantastic Worlds” is many months away, we’ve recently launched a t-shirt campaign through TFund so that you can own an awesome piece of imagery from the exhibit and support programming for it!